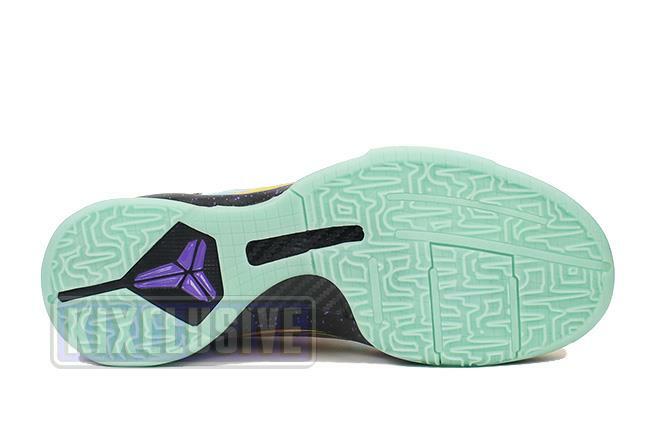 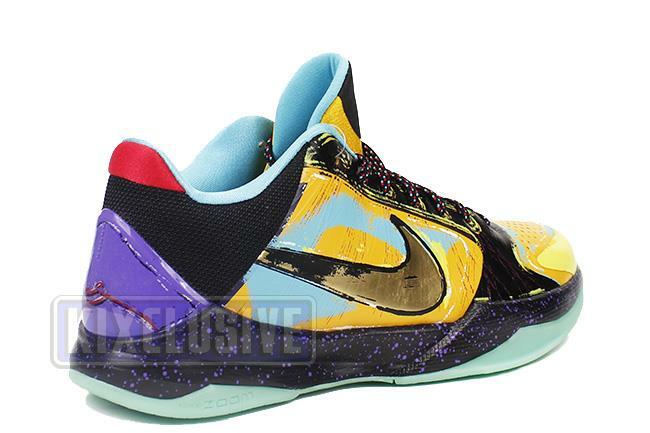 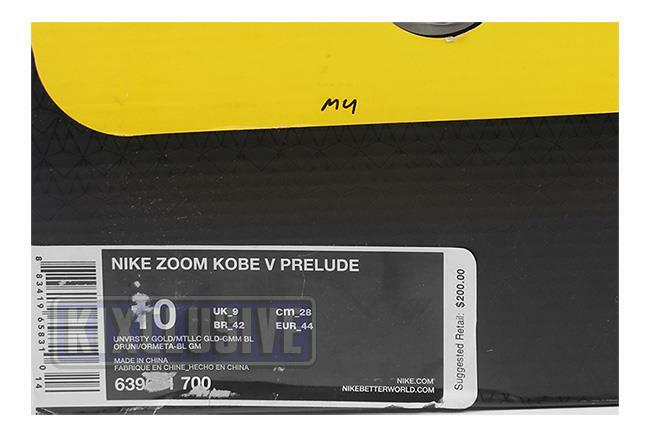 Info: The fifth shoe in Nike's special Prelude Pack celebrates Kobe's second NBA championship over the Boston Celtics. 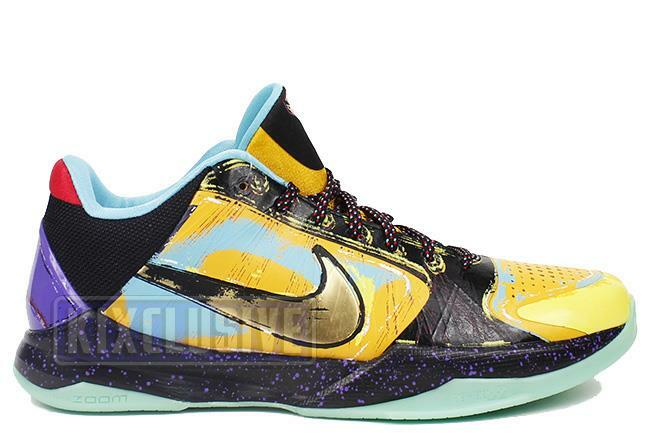 Truly an amazing shoe, the design is influenced by pop art and uses a myriad of bright colors to emphasize the theme of the Los Angeles Lakers and their ultimate victory. 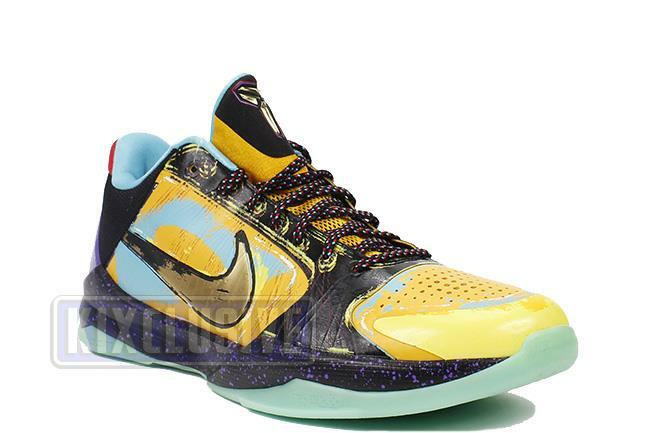 December 2013 very limited release.